The Spice Wrap at our tranquil Quan Spa features traditional herbs and botanicals to help you unwind. Our exquisite resort and spa on the shores of the South China Sea has everything you could ever need to relax and unwind. Our Haitang Bay location is the ideal base from which to explore the many pristine, white sandy beaches just a short journey away. Our lead Navigator will recommend the very best the area has to offer and point you in the direction of the ever-popular hot springs at Nantian. Back at the resort, enjoy restorative massages and treatments at our Quan Spa or experience the incredible cuisine offered at our range of Chinese and international restaurants. 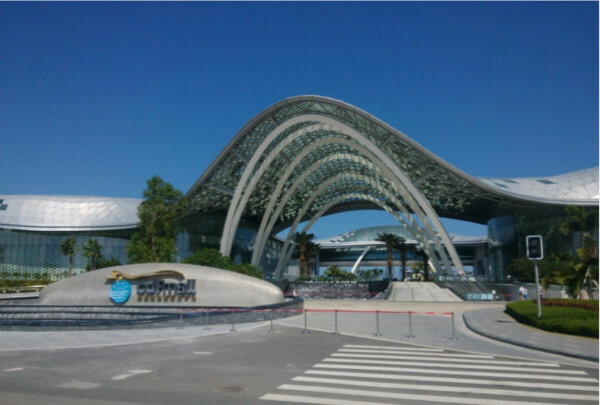 Sanya's CDF Mall is the largest single duty free mall in the world. Sanya's CDF Mall covers an area of about 12 million square meters. In the mall is duty-free shopping, restaurants, entertainment, and cultural displays. The CDF Mall will bring you a richer shopping experience. The Wuzhizhou Island is in irregular shape like a butterfly, covering a land area of 1.48 square kilometers. The Wuzhizhou island is located in the north of Sanya City, close to Haitang Bay. It is called "first diving base of China." The seawater around the island is clean without pollution; the beautiful blue water that has visibility of up to 6-27 m will yield a vast variety of sea life. 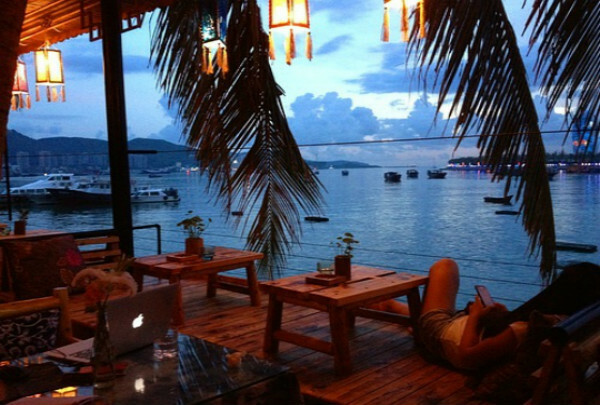 The bar is located next to the beach and the Sanya landmark Phoenix Island, making it a great place to spend time. The Coast 11 Bar is located in the Sanya Bay area with convenient transportation and beautiful ocean views. The bar offers various wine and cocktails, and a band plays by nightfall. 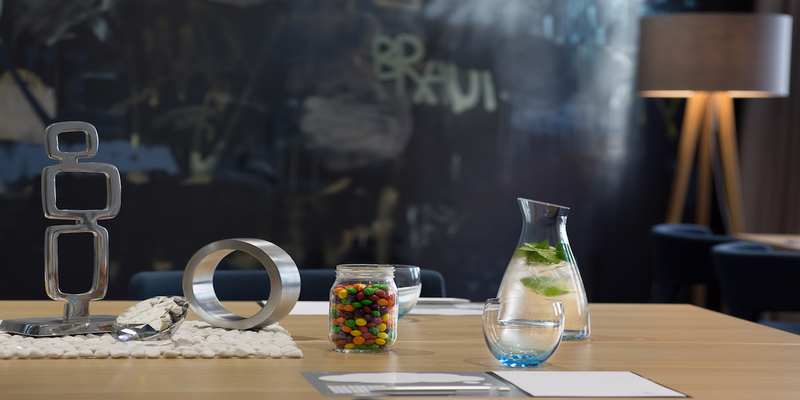 Coast 11 Bar is a great escape from the hustle and bustle of the city. Huocto Seafood Dining Hall is the biggest and newest seafood hall in the area. 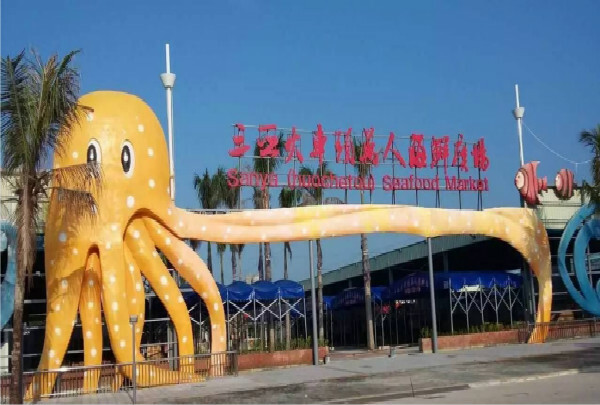 Huocto Seafood Dining Hall is the biggest hall in Sanya City even Hainan province, with 200 stores offering more than 150 seafood species. At Huocto Seafood Dining Hall you can not just explore the local delicious snacks and seafood, but also some imported seafood from countries around the South China Sea. The hall has convenient transportation and WIFI. Explore the beautiful depths of China's only tropical rainforest and discover the amazing topography, plant life and waterfalls. Encompassing the five rainforests on the Hainan island, a visit to the Yanoda Rainforest is something that should be included on any visitor's itinerary. 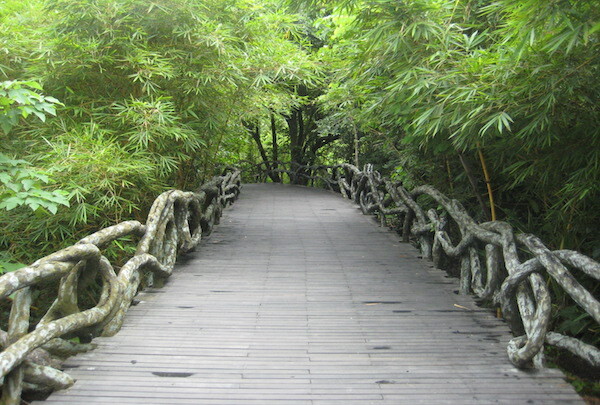 The winding stone paths lead to a beautiful canyon with ancient banyan trees, tropical springs and pristine waterfalls. Marvel at the natural wonders of hanging gardens and astonishing landscapes that are truly one-of-a-kind. Craving a good old beer and burger in Sanya? Head straight to Dolphin, a sports bar with comforting pub grub and some great drinks. If you're looking to break from the incessant array of Asian food in Sanya, Dolphin is your best bet with a typical menu of pub food and Tex Mex. 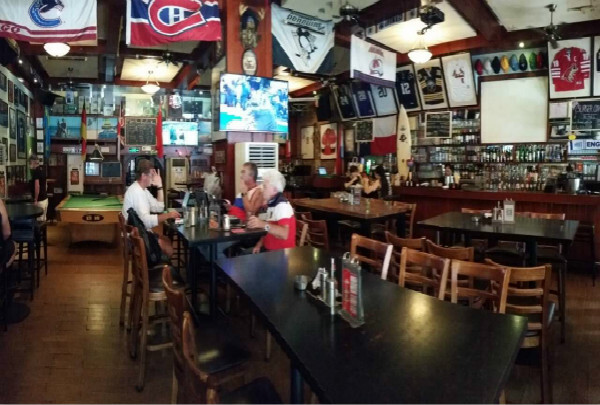 Essentially a sports bar, it is the haunt of many tourists and homesick expats looking for a taste of home. Burgers are the perennial favorites along with the sandwiches and pizzas. Catch up on your favorite sport on the screens. Explore the best tropical fruit and seafood at the best market in Sanya. 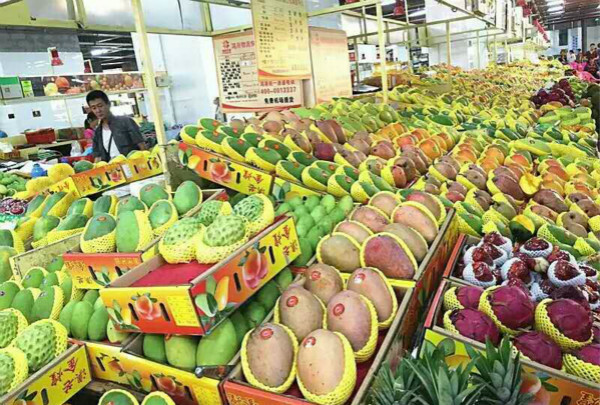 New Honggang Market is the biggest farm product market in Sanya City. Covering twenty-four hundred thousand square meters, the market is mainly for shopping, but also occasionally offers entertainment options. This restaurant combines Chinese and Western cuisine to make unique culinary creations. 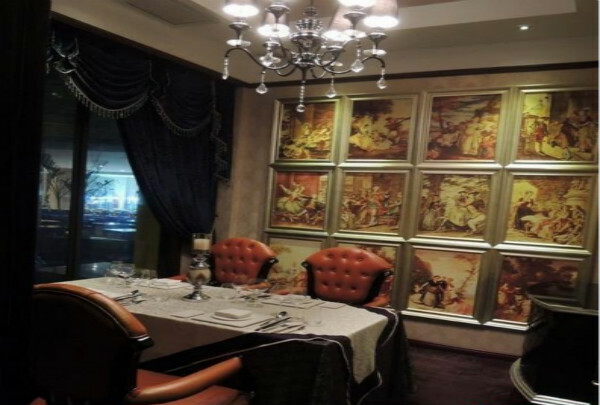 Gongman Xiting Restaurant is both romantic and elegant. 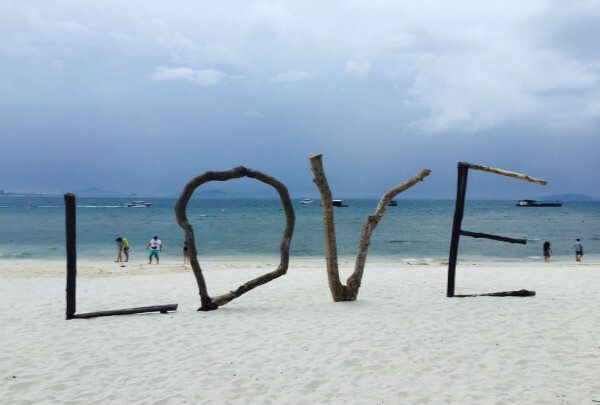 Located in Dadonghai tourism area, it creates a perfect environment for business chats, friendly gatherings, dates, and even romantic dinners. 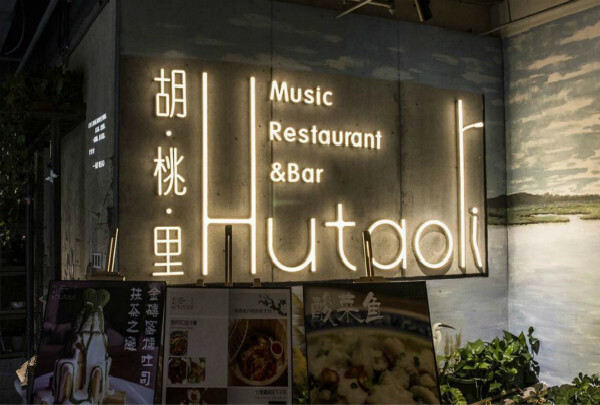 Hu Tao Li Music Restaurant & Bar offers a cost effective dining experience that is more artistic than a normal bar. At Hutaoli Music Restaurant & Bar, in addition to enjoying a pleasant afternoon tea, coffee and dinner, you can also look forward to the bar hours after 21:00PM. Do not miss Houhai Fishing Platoon if you want to taste local fresh seafood. Local fisherman have lived on fishing boats for generations, and those fishing boats are chained together here making the Fishing Platoon. They catch fish, shrimp and shellfish here, where you can see the fishing operation and enjoy the seafood on the boat. Summer Mall is one of the most popular shopping centers in Sanya City. Summer Mall covers twenty thousand square meters, making it a shopping, entertainment, dining and leisure destination. 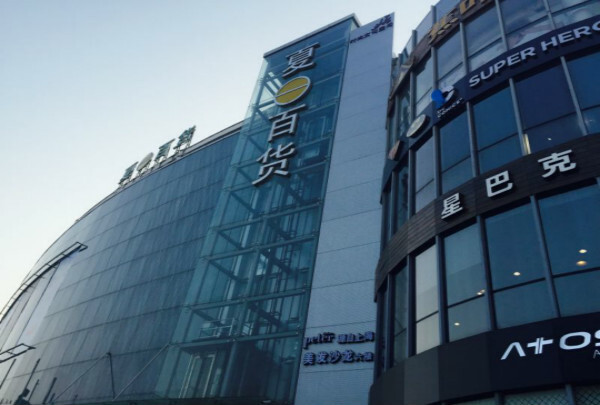 The mall is located in Dadonghai tourism and commercial area, and should be your first choice for shopping and tourism. Visit one of the oldest villages on the Hainan island and be greeted by folk dancing, local handicraft and the warm smiles of the tribe. 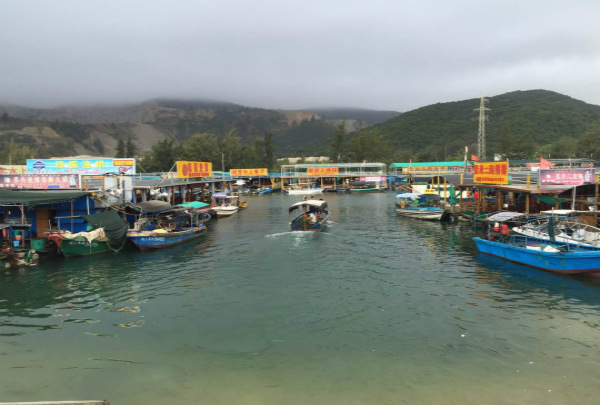 Li and Miao Village is located on the outskirts of Sanya at roughly a 28-kilometer (17-mile) distance away from the city. 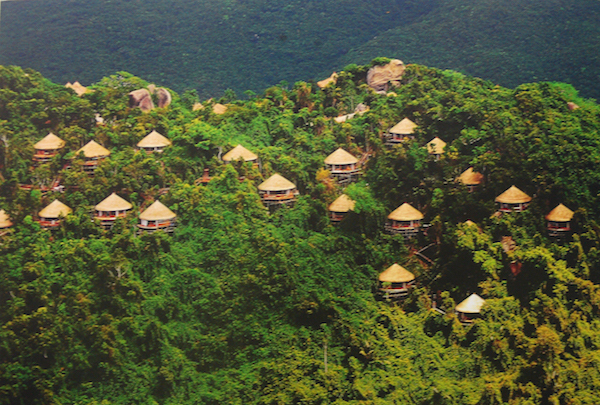 This ancient village on the Hainan island is home to the eponymous tribe. Take a guided tour of this place and experience the local culture for a glimpse into the Miao heritage. Tattooed natives dressed in vibrant traditional attire greet you with a warm hospitality. Watch a live folk performance on bamboo sticks and witness a make-believe wedding ceremony while savoring tea and delicious specialties. Be amazed by elderly weavers and artisans handcrafting jewelry from beetle nuts and natural material.